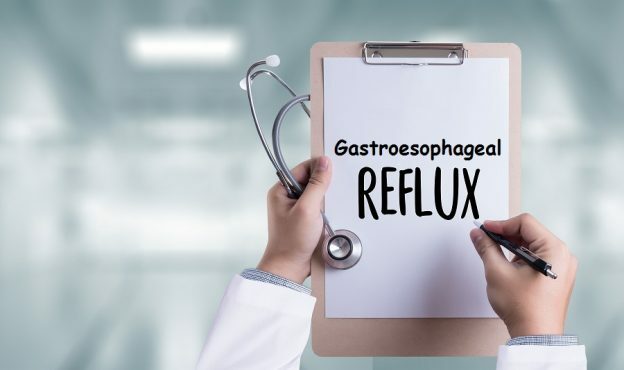 Gastroesophageal reflux is a digestive problem that develops when the stomach acid returns to the esophagus and mouth, causing irritation. Usually occurs after eating too copious dishes, but also appears for certain diseases. Its main symptom is a burning sensation in the chest, which is usually accompanied by chest pain and swallowing problems. In some people, it occurs sporadically, while others suffer it in a moderate or severe way, several times a week. This entry was posted in Health and tagged cause gastroesophageal reflux, gastroesophageal reflux on August 9, 2018 by Nilan.